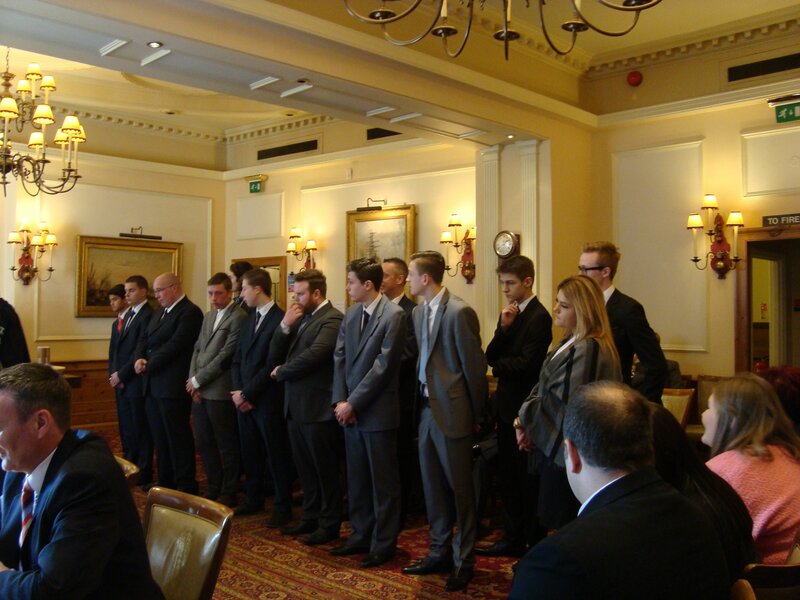 It is simply a ceremony at which the apprentices or trainees enter into a commitment with the Company to serve an agreed period of time as an apprentice or as a trainee. For an apprentice it is likely to be 5 years and the Master or mentor will join in by committing themselves to help and assist the apprentice. For a trainee the period will be at least 2 years. It is a lovely ceremony to which parents and friends are invited to come and support the apprentices and trainees. The next Court of Bindings will be held on 14th January 2019 and then on the 17th July 2019. It is another ceremony when an apprentice or trainee who having completed their period of binding, having received their Tier 1 Level 2 Boatmaster’s licence with at least two specialist endorsements and having been examined by the Company for their local knowledge, are admitted to the Freedom of the Company. In addition they are able to receive their Watermen’s and/or Lightermen’s Certificates. Again parents and friends are invited to come and support the apprentices and trainees.